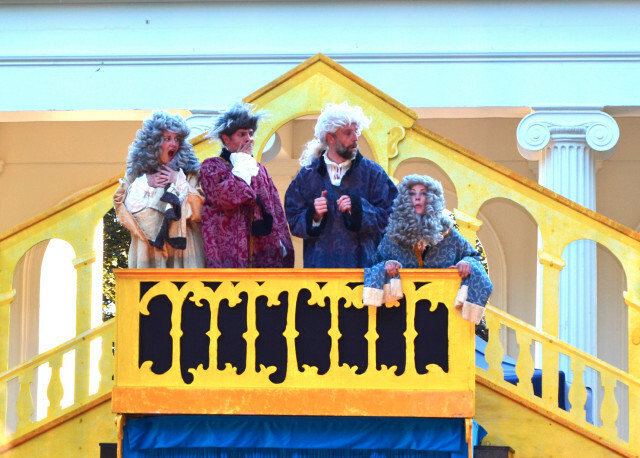 Thanks to the talented team from Illyria for their performance of The Merchant Of Venice at Queens Park on Saturday night. The ensemble cast of 27 (we counted) brought us a moving, imaginative and witty production, warmly appreciated by the audience on a beautiful summer’s evening. 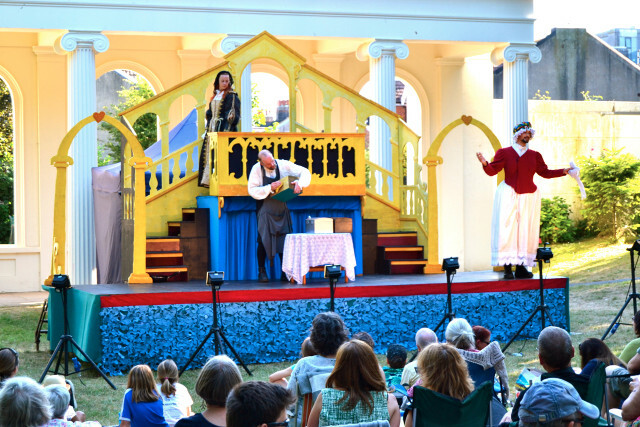 That’s why we love outdoor Shakespeare. The performance was hosted by the Royal Spa Nursery with all profits going to the Clock Tower Sanctuary, a local charity that provides information, advice and guidance to homeless young people, aged 16 – 25 years, in Brighton and Hove. Find out more about Illyria here.